Well damn. It looks like I dropped a few months between the last update an now. I could have sworn I put them around here somewhere.. They updated the software that I use to update my posts here in the meantime too. Groovy. Looks like I can add photos to my text. Nice. Anyways! Spring update! 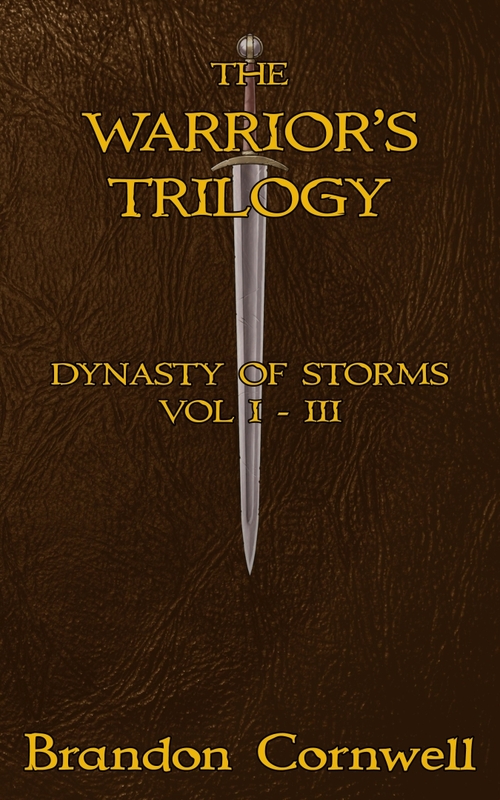 Both The Warrior’s Trilogy and Snowfall are both live on Amazon! 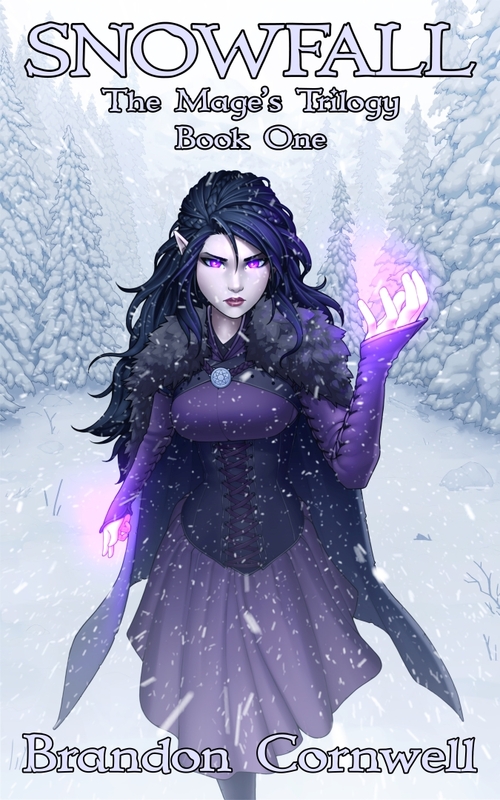 Snowfall’s hardcover edition is going through some last-minute formatting to fix a few issues I found in the proof copy I just got (a page was dropped in the beginning of the book, resulting the odd-numbered pages being on the even-numbered side, and visa-versa), but it should be live again within a day or two. Meanwhile, both books are available on Amazon, so if you like using e-readers, you’re all set! You can find links to all of my work in the menus up top. Well, originally, Snowfall was going to be 20 chapters long. However, the last two chapters didn’t work with that book. They were good chapters, don’t get me wrong, they just didn’t fit -that- book. So they’re being worked into the beginning of Avalanche! Avalanche is the next in The Mage’s Trilogy, and continues following Amethyst Leonus as she navigates the perils of life amongst wizards. Chronologically, Avalanche takes place simultaneously to Rising Thunder and Thunderbolt, but shows us different events. My target is roughly 130k words, and I aim to release on schedule in October. The outline is finished, and I will be starting on the writing very soon! As always, thank you all for your patience with my infrequent updates! I’m not going to make any promises about being more frequent… I spend WAY too much time writing to guarantee that, but hey, at least I’m still writing!